The dump lost its brakes, went through the intersection and hit several vehicles before it went off the bridge off of Texas 2222. Professional drivers do a brake check before starting the day AND before fully committing to a downgrade. This can mean daily doing those ‘dumb’ checks required by the CDL test like the Air Brake Leak Down Test and the Stall Test, and fully stroking the brakes by pressing the pedal to the floor—so the automatic slack adjusters (ASAs) stay in adjustment. Check the Brakes before a Downgrade, Too . . . The integrity of the brake system needs to be checked before a downgrade as well. It only takes a second to see if you have some pedal. And be sure to place the vehicle in the proper gear for the grade. Why Are Daily Brake Checks Necessary? All equipment degrades over time due to wear and tear. Drivers then start to adjust their driving behavior to compensate for the failing performance of the brake system. There have been serious crashes where it was later found that only one of the foundation brakes were properly working and in adjustment. A cardinal rule of diving is always keep the vehicle under control—no matter the situation. It is never a good situation when a driver loses control of the vehicle. Daily brake checks can catch a small problem before it turns into a big problem, help keep the ASAs in proper adjustment, and help the driver to always stay in control. Posted in Inspections	| Tagged air barke test, air brake leak down test, air brake stall test, air-brake checks, daily air barke inspection, daily air brake inspection, down hill air brake check, down-hill driving, why inspect air brakes? Maintenance Matters . . .
Don’t Worry About It . . .
Long ago I checked the oil on a company F-350 that I needed to use to haul some wood mouldings. Nobody told me to check the oil. It was already an ingrained habit from operating farm equipment. 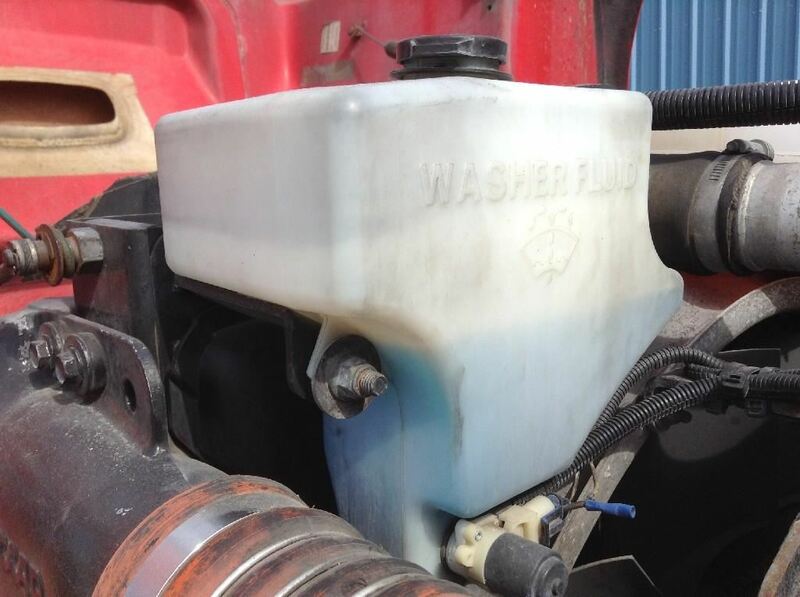 Always check your fluids — all of them. The oil was black and tarry. I had never seen anything like it before. I mentioned this fact to the company owner. I cringed when I heard that. To make a long story short . . . the truck later required some major service . . . and the wood moulding plant — built with a government loan — experienced several fires, resulting in the eventual loss of the business to the auction gavel. Anything made has a service life. Almost anything made needs both routine and preventative maintenance (PM) or it won’t even come close to its expected life. Pay now or pay later. But investment in maintenance shouldn’t be a burden. In fact it can — and should— represent an opportunity. That window of opportunity presents itself in the period of time a part or system starts to show poor performance — prior to a repair being made. The part may be in a sub-critical condition and is doing its job, but could be showing signs of wear, a need of an adjustment or a service. This is the time replace the part or do the repair — before it fails. The window of opportunity is the basis of a good maintenance. Good maintenance means preventative maintenance. Most of our maintenance efforts (translation: 80%) should be preventative maintenance. Another key to good maintenance results is the preventative maintenance inspection. • Insure risk of failure is reduced to as low as possible. • Result in optimum inspection schedules. •.Focus inspection efforts on the the most critical areas. • Create value from inspections. There are many apps out there that can help in setting up or refining your preventative maintenance program. Inspection/Inspect – this refers to personnel performing a visual examination usually performed using a checklist, a flashlight, and personal protective equipment (PPE) as gloves, goggles, bump cap, and an air gauge. Tip: When walking up, approach vehicle from a different direction each time. Fault – a defect in need of correction ranging from minor to serious or major. Check body exterior for accident damage, scratches, dents, rust, etc. • Loose or hanging items under the vehicle. * A teen was found sleeping under a trailer at a terminal. Intoxicated persons have been found sleeping under trailers, or a mechanic may be working under the vehicle. a.) Check that no body damage has sharp edges or protrusions that could present a snagging or hazard to people around the exterior of the vehicle. b.) Body panels, rivets, or other components are damaged or corroded to the point where joint strength or body structural integrity is compromised. NO-GO: Until repaired: b. above; record all other defects. There is no “right way” to inspect a truck as every truck is different. Top Tip: Always do the safety inspection the same way every time. Use and follow any Safety Inspection checklists your company provides. Inspecting the vehicle is a legal matter, a safety matter and a Commercial Driver License (CDL) obligation. Check the king-pin release, if you have been away from the truck. Keep in mind that the Federal Motor Carrier Safety Regulations (FMCSRs) are the MINIMUM safety standards. §393.1: SCOPE OF THE RULES IN THIS PART. (a) The rules in this part establish minimum standards for commercial motor vehicles as defined in § 390.5 of this title. Critical Inspection Areas – components or systems that need to be at a high level of safety, generally containing no faults. The Michigan Trucking Association offers Periodic Inspection Training (PIT) classes each quarter. This is a two day class held in Lansing, MI. Part 396.17 refers to the the annual or “Periodic inspection” that must be done on every truck, trailer, and converter dolly if so equipped that is used in business (commerce). Inspectors must be qualified. Are your Part 396.17 inspectors properly qualified? Most are not. (D) Experience as a commercial motor vehicle inspector for a State, Provincial or Federal government. (b) Motor carriers and intermodal equipment providers must retain evidence of that individual’s qualifications under this section. They must retain this evidence for the period during which that individual is performing annual motor vehicle inspections for the motor carrier or intermodal equipment provider, and for one year thereafter. However, motor carriers and intermodal equipment providers do not have to maintain documentation of inspector qualifications for those inspections performed either as part of a State periodic inspection program or at the roadside as part of a random roadside inspection program. There are few training courses available in the U.S. like the PIT classes at the Michigan Trucking Association. Being a truck mechanic does not qualify one to do periodic inspections, even if holding a state license. This training is essential. Next class is April 6-7th, 2016 and it’s full. 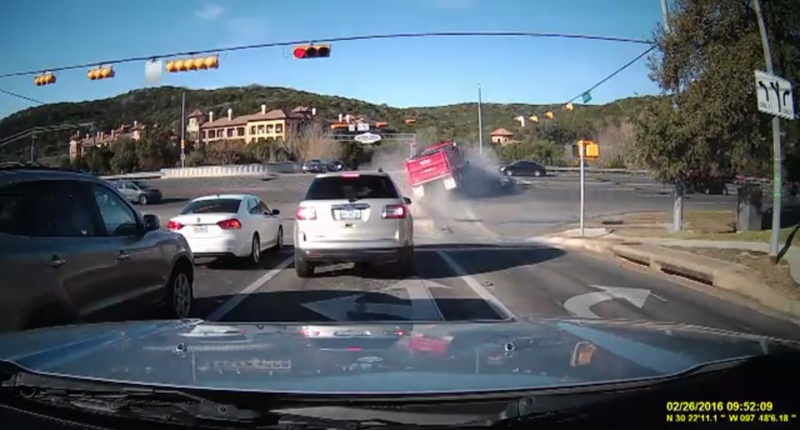 On February 26, 2016 a loaded dump truck was caught on camera as it slammed into a car and careened out of control through a busy intersection at 2222 and Jester Blvd in Austin, TX, resulting in a crash that involved four vehicles. On February 29, 2016 an 18-wheeler loaded with gravel slammed into a home at 260 Windsor Drive in San Carlos (between Redwood and San Francisco, CA). It was the second time in two years, according to the daughter of the homeowner. 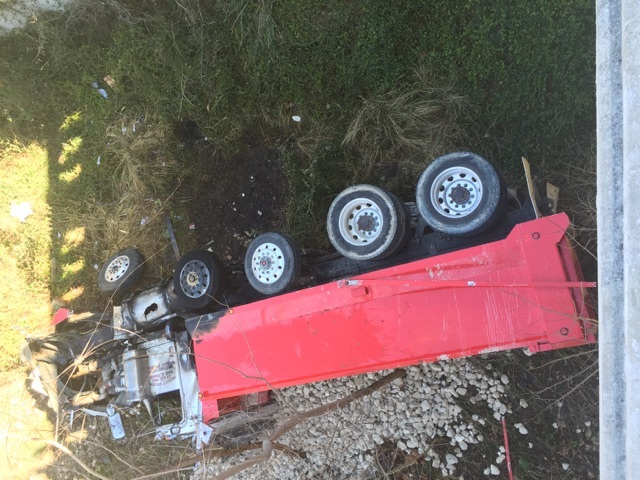 The driver was taken to the hospital. In both of these recent crashes, the trucks were not able to stop. 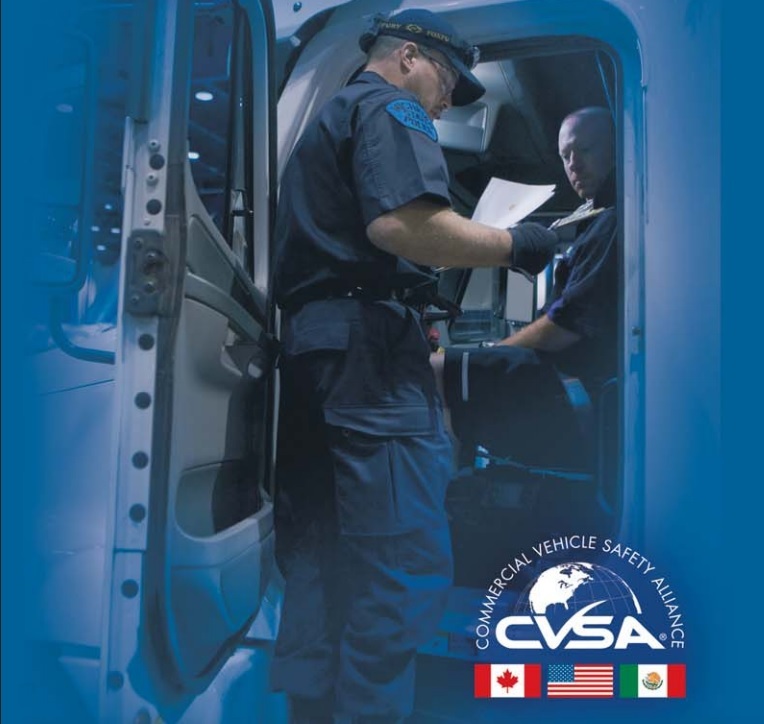 Every year the Commercial Motor Vehicle Safety Alliance (CVSA) holds its annual International Roadcheck. Every year the number one Out-of-Service violation is a faulty brake system. While the numbers are trending down, last year 27.5% of vehicle violations were for bad brakes (and 15.5% of OOS was for brakes that were out of adjustment). 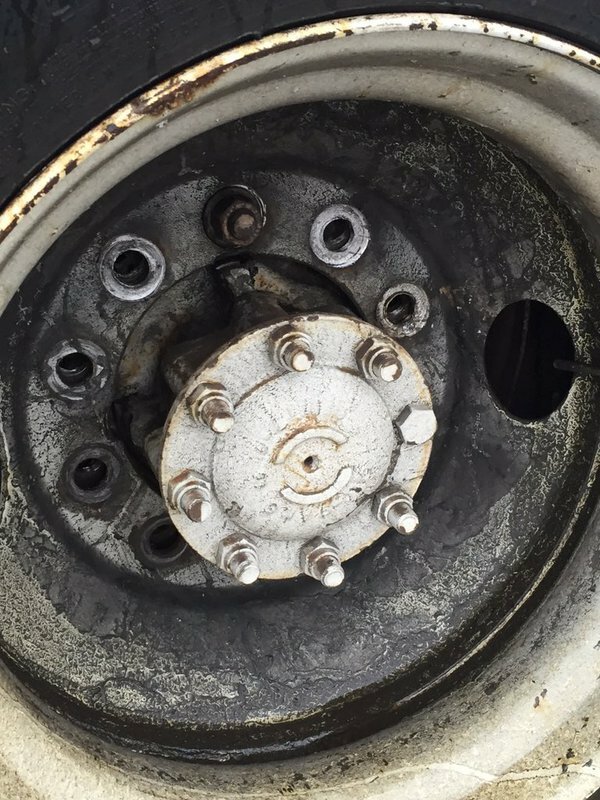 Always chock the wheels when preforming brake checks! With the engine running, pump the brake pedal three times, then hold the pedal down for five seconds. The brake pedal should not move (depress) during the five seconds. For vehicles built after April 1, 1977, check for presence of two (2) air pressure gauges (or a single gauge with dual needles). Gauge(s) must be accurate to within ± 7% (at 100 PSA 7% = 7 PSI). Check air brake system governor operation. While building up system air pressure, note pressure at which governor cuts-out (compressor quits compressing). With engine still running, pump brakes to lower air pressure until compressor cuts-in (starts compressing again). Note pressure. (c) Cut-out pressure is below 120 p.s.i. (for buses equipped with air dryer system; repair). With parking brake applied, place in gear and gently tug against the brake to see if it will hold the vehicle. With the engine running, air pressure should be at the governed cut-out (120-125 psi). 1) Shut off the engine (in 2nd or 3rd gear). 2) Release (push in) the YELLOW tractor protection valve/parking brake valve. RED valve should be IN also. 4) Make a note of the air pressure. 5) Apply the foot brake, and hold for one minute. 6) Note air pressure drop resulting from brake application. Check the air gauge to see if the air pressure drops more than three pounds in one minute (single vehicle) or four pounds in one minute (combination vehicle) or five pounds in a minute for combination vehicle with doubles. NO-GO: If pressure drop is greater than 15 p.s.i. do not move the vehicle until brakes have been adjusted or repaired. engine and begin fanning off the air pressure by rapidly applying and releasing the foot brake. Low air warning device(s) (buzzer, light, or flag) should activate before air pressure drops below 60 p.s.i. on gauge. 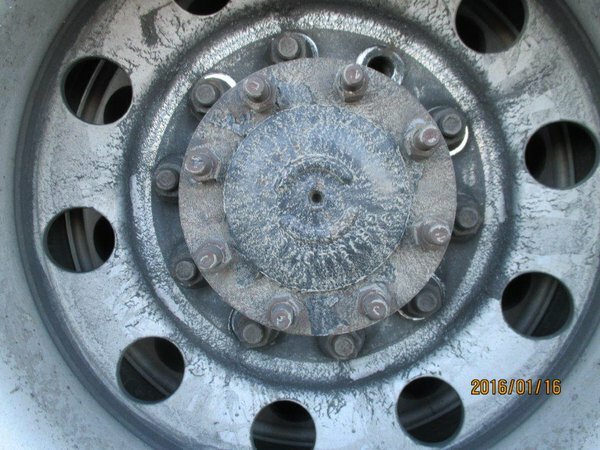 Between approximately 20-40 PSI on a tractor-trailer combination vehicle, the tractor protection valve and parking brake valve should close (pop out). On other combination vehicle types and single vehicle types, the parking brake valve should close (pop out). NO-GO: If valve pops over 50 psi or does not work between 15 – 40 PSI. A while back a truck driver was pulled over, the reason given was for texting and not wearing a seat belt. The truck driver was perplexed. What if no video was available? What might have happened if the existence of the video was not made known? And how many more times that day were similar citations issued to undeserving truck drivers? How many would fight them? One of the finest truck driving instructors I worked with was an old Teamster who at one time delivered beer to Chicago. Charlie had over forty years of truck driving experience and was a fountain of knowledge and knew all of the facts of life about truck driving. Back in his day, when Charlie went through Chicago he had to fold a $10 bill (worth about $50 in today’s dollars) called “lunch money” and clip it to his driver’s license with a paper clip. Every time he was stopped by local authorities, he would get his license back and the “lunch money” would be gone. 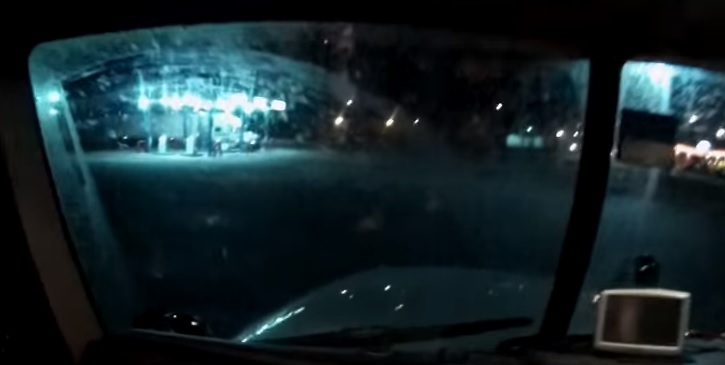 The driver in the beginning of the blog learned a valuable lesson: As a truck driver one can be accused at any time of the most outrageous violations. Be prepared. The driver immediately stopped at the next exit and removed all electronic devices from the dash: GPS, cell phone, electronic logging tablet, etc. A big selling point for “Video Event Recorders” that capture real-time video and sometimes other data in the course of an event, incident, or accident, is the video can be used to defend a driver against false claims. Lytx says in 80% of collisions, it’s not the truck driver’s fault. Swift has agreed to install Lytx DriveCam recorders on thousands of power units. Verizon makes similar defense claims about their Networkfleet’s vehicle tracking diagnostics, as does Telogis. Everyday fleets and their drivers are accused of all sorts of things ranging from stone damage to glass, to vehicle or property damage. 1. Take all reports seriously. In the case of stone damage, unless unsecured rocks were falling off of the back of the vehicle, there is not much relief warranted — especially in the instance of vehicles following too closely. Other the other hand, further investigation may reveal bad judgment and choices on part of the driver. Have a system in place to capture and respond to these types of events. 2. Take advantage of new technology. There are opportunities to deploy new accident avoidance systems to avoid trouble and accident recording devices to help defend against claims. Some insurance companies may reduce premiums for installing these devices. 3. Protect your reputation. Protecting your reputation has been called by some a critical job skill. There is endless business pressure to cut corners, “bend the rules,” and take shortcuts. Nobody is immune from this pressure. Good risk management teaches us to be aware of catastrophic risk — a risk that might have the potential to inflict serious damage. Breaking and bending the rules, and taking shortcuts can result in catastrophic outcomes, no matter how good the intentions. Feeling the sidewalls for bulges and defects. Management needs to create a safety culture in which the entire organization—every employee, every function, every level—has the capability and the responsibility for hazard identification. A hazard is sometimes defined as a precondition for an incident or accident. One effective tool for hazard identification is the inspection. Inspections can be conducted at anytime and, with proper training, by employees, supervisors or managers. Pay particular attention to the maintenance area as it is frequently overlooked. Vehicle inspections need to be conducted daily with the results of the inspection documented. Annual or periodic inspections for Commercial Motor Vehicles (CMVs) should be conducted by properly qualified inspectors. Daily vehicle safety inspections of commercial vehicles (as defined in 49 CFR Part 390.5 Definitions) – are required under the regulations. Critical items must be inspected and a Driver’s Vehicle Inspection Report (DVIR) made and signed by the driver, and if any safety defects are found – signed by the attending mechanic and the original again signed by the driver. These inspection records must be kept for at least ninety days as part of the Vehicle File. 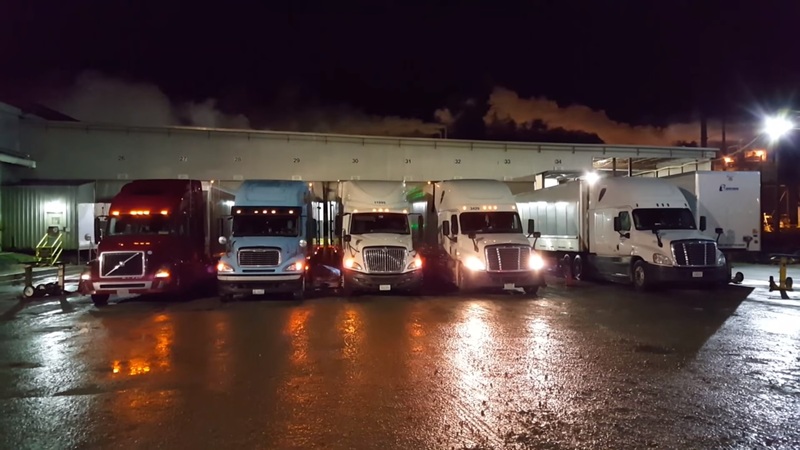 Proper inspection protocol includes a pre-trip, en-route (and/or any conditional inspections) and written post trip inspection and should include information as times the inspection was conducted and beginning and ending mileage. All material handling equipment should be inspected as well by the operator before use, on a schedule and after routine maintenance. Be sure any worn warning labels or damaged decals are replaced and the inspection is documented. Conditional Inspections, are “conditional” on the presence of red flags or warning signs, and are perhaps the most important, but least talked about inspection. For example, a driver who had lost a 40,000 pound steel coil resulting in a triple fatality reported he had braked suddenly, but following the braking incident he had neither stopped nor had he checked the load securement. Another example of a failed opportunity for a conditional inspection was a truck that struck a tree limb, knocking down freight inside the trailer resulting in a fire that flashed and hurt several firemen when they opened the trailer door. striking tree limbs, electric poles or guide wires, etc. Conditional inspections should be done on an as-needed basis. Who is a qualified DOT Inspector to administer the periodic or annual vehicle inspection? While the annual or periodic vehicle inspector is “qualified” by the company, certain forms must certify the inspector has 1) experience and 2) training or is qualified by proper training. Evidence of training would be a Certificate of training. (49 CFR 396.17 and 396.19). Proper inspections are the only way to ensure a minimal level of safety. After all, you can’t expect . . . unless you inspect. All the lug nuts are loose. Except for the one that’s not there at all . . . Clues: Shiny metal. Steams of corrosion. But it only gets worse . . . 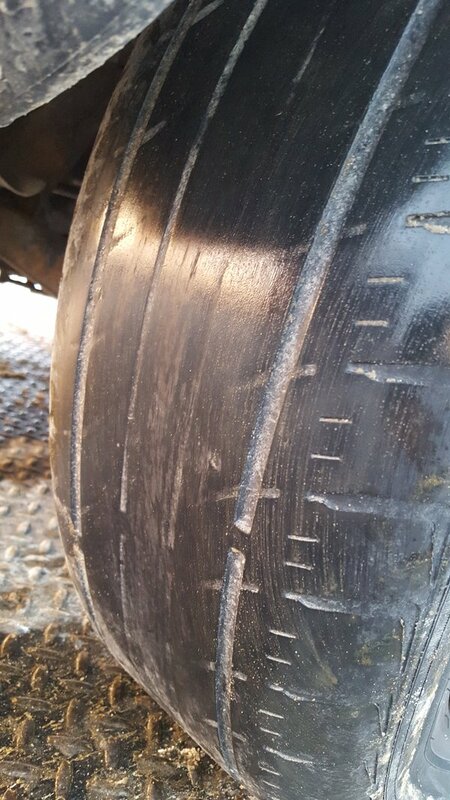 This photo was also recently taken at a roadside inspection. There was only one lug nut on this set of wheels. What was this driver thinking? – Stud or bolt holes out of round. – Cracks between the hand holes (or air vents). – Cracks between hand hold and bolt holes. – Cracks from handhold to rim. – Cracks from bolt hole to bolt hole. – Check valve stem for damage and valve cap is in place. – Check valve hole for damage or severe corrosion. – Look for illegal welds or repairs. Grab each lug nut and give it a hard twist to check for any looseness. – Check for looseness indicated by rust streaks or shiny metal. – Look for oxidation on aluminum rims. – There should be no missing lugs or missing studs. I like to highlight training points with newspaper stories. Now, Let’s Check the Brakes . . . The old “piece of rope and bungee cord trick” to hold up your brake chamber . . . A good way to someday meet in the judge’s chambers. Been putting on some miles lately? Slick road meet slick tire. Lastly, here is a recent, short video (less than 1 minute) that shows what happens when the suspension system is not inspected . . . The stories coming from Roadside Inspectors are unbelievable. When you hear of the trucks with tires and wheels about to fly off (wheel offs), steering with massive free play, trailers with no kingpins, etc., it can send a chill down your spine. When you actually see it, it’s hard to fathom how any driver would allow things to go that far or get that bad. Somebody is not doing their job. Part of the job is doing a good pre-trip inspection. Inspect to fail means to give as thorough an inspection as possible looking for all of a vehicle’s present safety defects or faults. Inspect to fail means, if a part, component or system on a vehicle (or the driver) does not meet, or fails to meet the standards in the Federal Motor Carrier Safety Regulations, (FMCSRs) 49 CFR Part 393 Parts and Accessories Necessary for Safe Operation, then the vehicle is not roadworthy and should not be driven. Keep in mind that the FMCSRs are the MINIMUM safety standards. 392.7 Equipment, inspection and use. No commercial motor vehicle shall be driven unless the driver is satisfied that the following parts and accessories are in good working order, . . .
393.1 Scope of rules in this part. 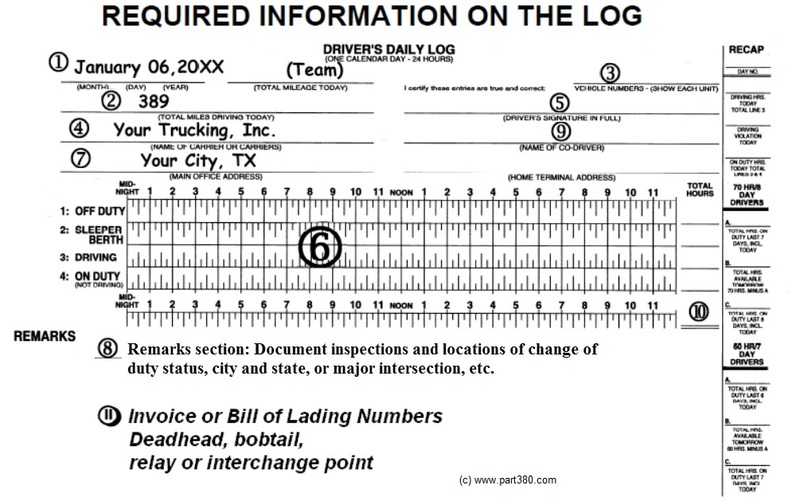 What are DOT Log Book Form & Manner Violations? 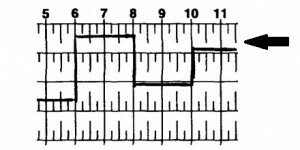 Learning the nuances of logging (running under a DOT log book — also known as the Record of Duty Status or RODS) is something that sometimes falls through the cracks in the course of many driver’s development. Instructions and the example found on the back of the logbook may have been the only training many drivers have ever had. On occasions, a DOT officer will sit down with the driver and explain the facts of life about logging. Form and manner violations are log inaccuracies (usually unintentional), sometimes caused by carelessness or even bad habits in filling out the log sheet, and are considered minor violations. (Major violations would be: missing logs, false logs, 70 Hour Rule violations carrying over for more than one day, 11 or 14 Hour Rule violations not created by grid errors, dropped trips.) But small things can start to snowball, and even a form and manner violation will result in one CSA severity point (multiplied by a Time Weight (TiW) of 3 points = 3 points). One definition of form is the manner or conduct as tested by a prescribed or accepted standard. Manner is defined as a way in which a thing is done or happens. So a form and manner log violation has to do with the way a log book is done, according to the standard. The standard would be the requirements of 49 CFR Sec. 395.8. Missing information in any of the above requirements would result in a citation for improper form and manner. Trouble comes in the form of abbreviations in the remarks area (as putting down SLC instead of writing out Salt Lake City, UT). But that’s not all. 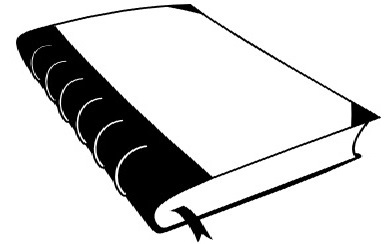 Drivers should show clean corners on a paper log book. 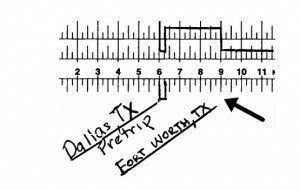 Use the edge of a ruler to guide the line. 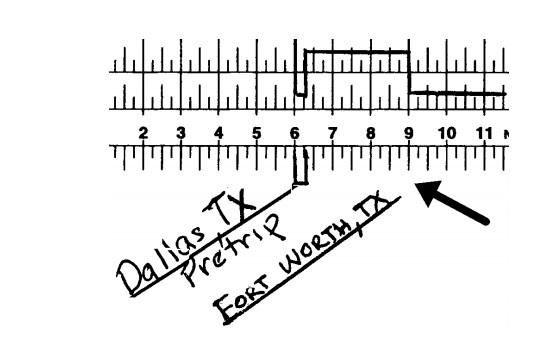 Here the extension line should be extended to the remarks section for precision. 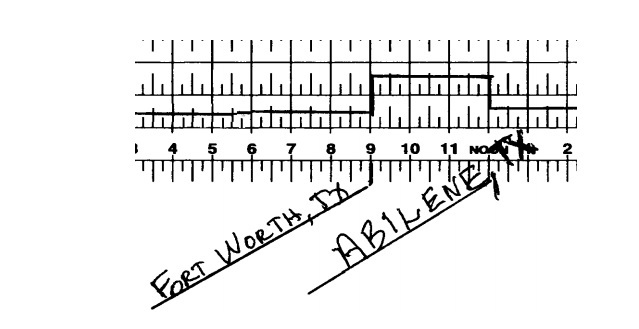 In this example the status line is not centered between the grid lines. This line has been drawn too light by a fine pen and may not copy well in a fax or copy machine. This is an example of a scripting error. 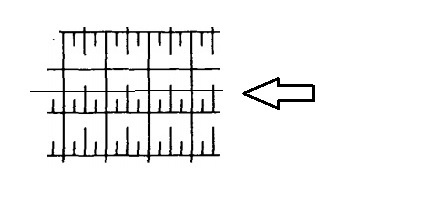 Use a medium point pen for logging. 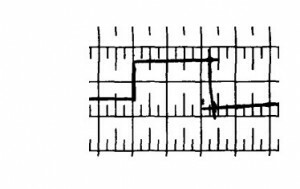 Writing on the grid is another error. Change In Duty Status/improper Remarks: Driver’s shall identify locations when changing duty status, by full city name and state abbreviation. 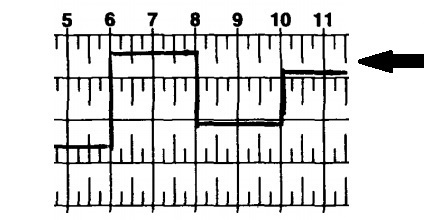 Graph Incomplete Error: A driver must account for all time on the graph. 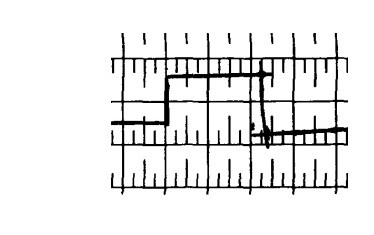 Drivers must show a complete continuous line for each 24-hour period. Each year tens of thousands of form and manner violations are cited by the DOT. 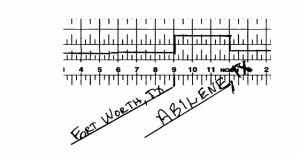 Work to educate your drivers on the importance of precision logging. This information was condensed from our Log Audit Guide. As always, thank you for reading this. The 8 Biggest Mistakes Made In Dealing With Regulations . . . If you get an official notice or a notice from an official, then deal with it. Immediately. Wait until the last day and you are asking for trouble. Once the deadline passes, if you were facing a fine or other sanctions, you may lose your rights to an appeal. Don’t wait until the end of the day: remember the government’s “business day” legally ends at 5 PM not midnight. Some current problem areas include the Biennial Update or renewal of DOT Number registration or the return of the completed roadside inspection form to the issuing agency (§396.9 Inspection of motor vehicles in operation). An incomplete form or unsigned form may be taken for a missing form. If the correct response is “NONE” then write “NONE” not “n/a.” And don’t accept “bad paperwork” from employees. Common errors are found in applications for employment, log books, driver’s vehicle inspection reports (DVIRs), shipping paperwork and supporting documents for logbooks. When checking documents, ask yourself “Why?” Why does the results of a drug test have a certain box checked off? Why don’t the supporting documents match the logbook? Why didn’t the driver (or mechanic) sign the DVIR? Sure it’s dry stuff. But here’s a tip: Start the Federal Motors Carrier Safety Regulations (FMCSRs) at 49 C.F.R. 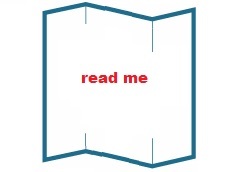 Part 390 — that would be Chapter One of any other book . . . The same section goes on to say in (2) “Every driver and employee shall be instructed regarding, and comply with, all applicable regulations contained in this subchapter.” If you are the employer and driver, then all the regulations apply. 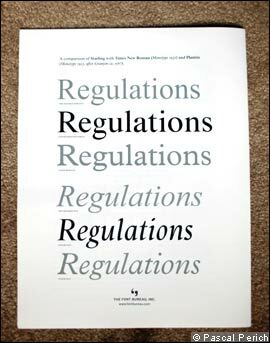 Don’t stop reading at the point when it seems the regulations meet our predisposed expectations. Keep going . 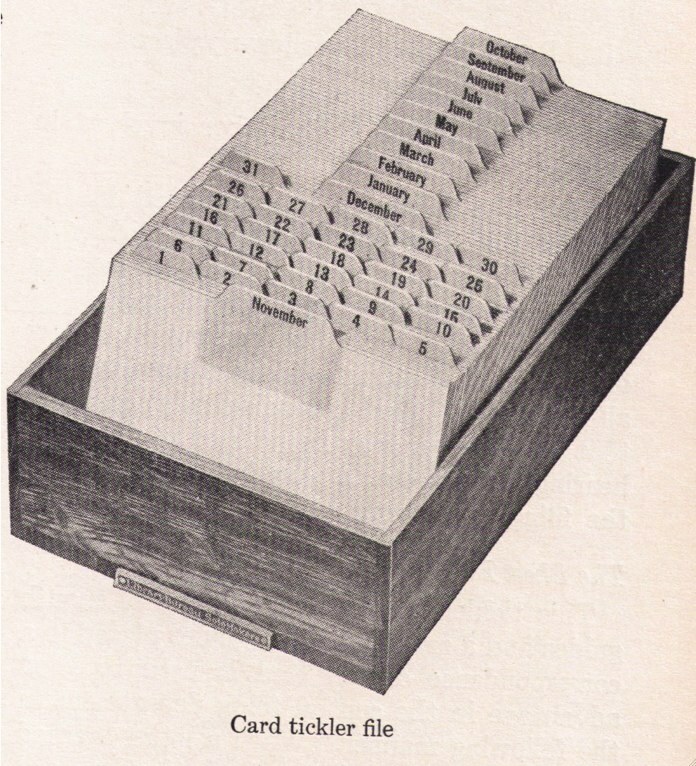 . .
A tickler file is a term used by office professionals to remind themselves and keep track of upcoming events. For example: vehicle maintenance and inspections, annual inspections, driver annual reviews, driver’s license renewals, medical examiner’s renewals, the biennial update, all of these documents and forms have due dates or renew dates. Loss of ability to operate and fines may occur to employer and/or driver, if any actions take place after the due dates. There are many apps that can help in this area. 7. Not Doing Your Homework . . . 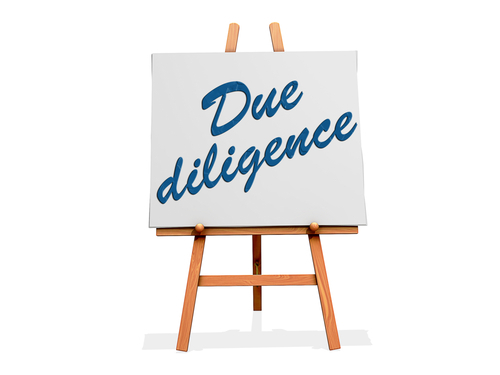 In business it’s called “due diligence.” There is no requirement for any government agency to inform you of your legal and regulatory responsibilities. Transportation laws may vary from state to state and even city to city. Bridge laws and seasonal load restrictions may restrict when and how much you may carry. Know what you are allowed to do or not do. Get any special permits, if necessary. If you are not sure what you need for a trip, then ask a specialist. Just as we can’t leap a gap in two jumps, it’s bad policy to ignore regulations or go around them for the sake of expediency. Missing permits, missing paperwork, incomplete files, can lead to trouble, months or years later. STAR — Stop. Think. Act. Review. STAR is a safety acronym. In approaching a new work challenge, before rushing in it’s always better to first stop, think it over, before taking action, and then reflect on whether we made the best possible decision. Many of us make these mistakes due to biases in our thought process. Nobody wants to make mistakes. Mistakes cost time and money. Regulatory mistakes often carry a high price tag: audit risk, the potential for unbelievable fines, and even the loss of ability to engage in certain aspects of your business. There is always a lot going on in any successful business or organization, but skipping or going around regulations to save the bother is not one of the options. 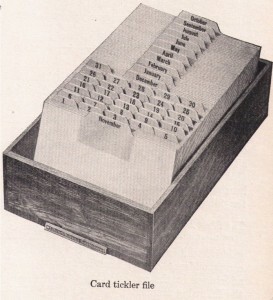 Habit 1. Professional drivers keep their windows and mirrors clear. Professional drivers use a good quality automotive glass cleaner when washing their windows—never dish soap or common household cleaners. Tip: Don’t use the window-washing squeegee device found in self-service fuel stations as it may contain embedded gas, oil, and road salts that will transfer onto your windshield. For best results use a microfiber cloth to apply the cleaner and another microfiber cloth to wipe it off. Habit 2. Professional drivers keep their window wipers in good working condition. Professional drivers know the rule of thumb is to replace the wipers every six to twelve months— the frequency depending on driving conditions and climate. Tip: Replace your wipers during normal service. Don’t to wait until the wipers start to chatter or streak. Clean the wiper blades whenever you are cleaning the window glass. Some drivers use 303 wiper treatment on the blades. Habit 3. Professional drivers keep their window-washer reservoir full. Professional drivers top the window-washer reservoir with a quality windshield glass cleaner. Tip: Don’t use plain water as it can become a breeding ground for bacterium. Be wary of cheap, “home-brew” cleaning solutions that may damage paint or the rubber on the wipers. Habit 4. 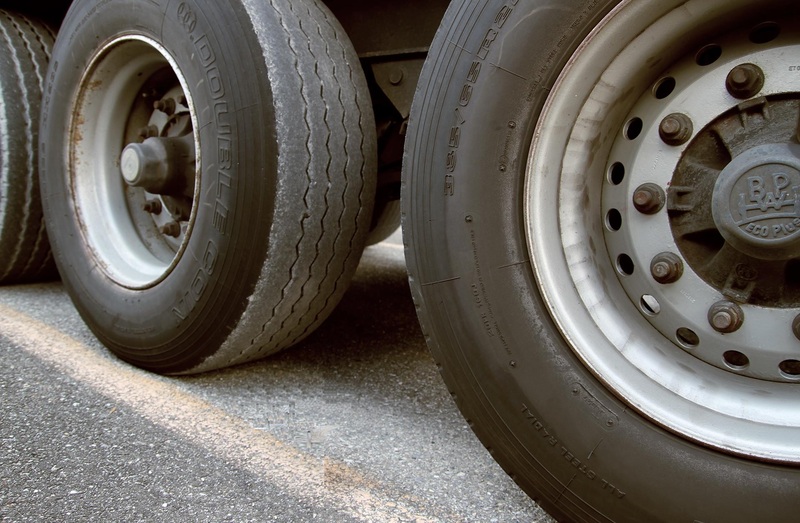 Professional drivers check their tire air pressure frequently. There are all kinds of tire pressure systems. Tire pressure monitoring systems (TPMS), adopted by about 1/3 of fleets (NACFE 2013 Benchmark Study), cannot add air to an underinflated tire, and automatic tire inflation systems (ATIS)— used by about 10% of fleets (Ibid)— while able to restore air to tires, usually can not report the actual inflation pressure in any given tire. 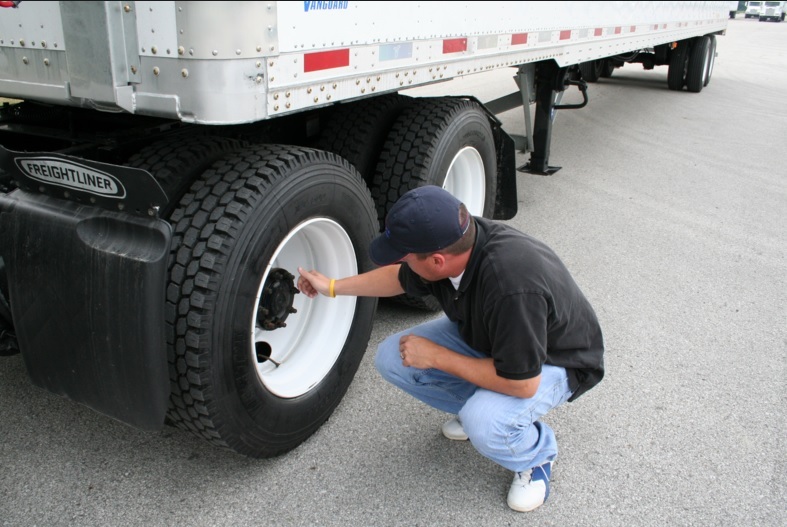 The best tire inflation checker, for the majority of fleets, is still the professional driver. Tip: Check cold PSI with a quality air gauge. Habit 5. Professional drivers constantly check their vehicle. Every time they stop, professional truck drivers do a quick walk around the truck before hitting the road. They check the tires, the lights, brakes, load securement, etc. 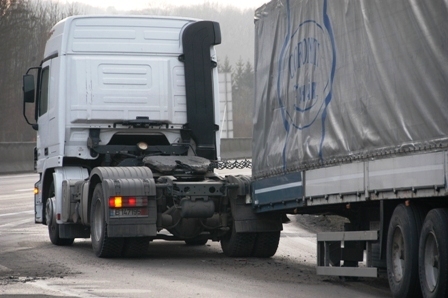 Tip: If you are out of view of the truck— be sure to check the coupling release, too. It’s not easy being a pro— if it were, everyone would be above average and there would be nothing new to learn. Simply put, professional drivers have high standards and do more than expected. What are some Driver Out-of-Service (OOS) Violations? Roadside Inspectors follow Commercial Vehicle Safety Alliance (CVSA) criteria for placing drivers Out-of-Service (OOS) for regulatory violations. During the stop the Roadside Inspector will ask the driver some basic questions about his or her recent activities and ask for today’s logsheet and the previous seven days’ worth, and possibly various supporting documents as trip bills, receipts, tolls, etc. No driver shall drive after being on duty in excess of the maximum periods permitted by this part. Part 395.13 (b)(1). Failing to have in possession a record of duty status for the previous seven (7) consecutive days. Part (395.8(k)(2) — See Exception in Part 395.13(b)(3) – if the duty status is not current on the day of examination and the prior day, but driver has completed records of duty status up to that time (previous 6 days) — the driver will be given the opportunity to make the duty status record current, but may be cited for 395.8(f)(1) – Driver’s record of duty status not current (which is better than an OOS). • The driver must be placed Out-of-Service for ten (10) consecutive hours. The driver cannot drive any commercial motor vehicle while in OOS status. • In addition, a driver may get a fine up to $200, per violation, per log-book page. 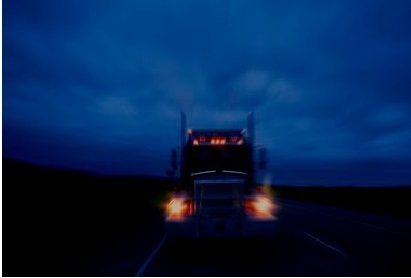 • The company may receive a $1,000 or greater fine by the FMCSA after a compliance audit or CSA intervention. • The company will get CSA points. Drivers can be placed Out-of-Service, if not medically fit, missing their prescription glasses or contacts, ill, under the influence of drugs or alcohol, not having a CDL in their possession, driving on a suspended license, etc. Drivers should abide by any and all OOS orders. Fines to a company for violation of an OOS order can run in thousands of dollars and/or result in suspension of credentials to operate. Thank you for reading this. Have a safe day. John E. Taratuta is an Independent Risk Engineer. Call (989) 474-9599 to chat him up. 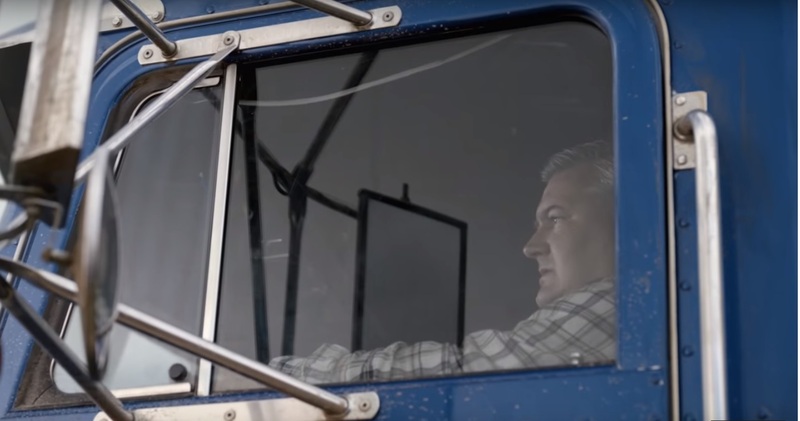 Any DOT Roadside Inspector with some experience will tell you one of the most shocking discoveries they make time and time again, are how many tractor-trailers they inspect with the trailer not secure to the tractor. In some cases the “jaw” is not secure to the trailer’s kingpin. In other cases, critical components like the kingpin are totally missing, but the trailer “sits” on the tractor. Recent news tell of the deadly consequences of a trailer not secured to the power unit. April 7, 2015 — a semi-trailer detached on on South Park Avenue Lower Providence Township, Montgomery County, PA, killing an oncoming truck driver. May 7, 2015 — a woman was killed when a trailer detached from the tractor on the I-5, south of the Kern and Kings counties line, near Bakersfield, CA. Many trailer detachments occur on smaller roads and go unreported. Trailer detachments unfortunately are fairly common, but almost always preventable. The truck driver is responsible for any trailer detachment. A dropped trailer is usually grounds for termination of employment. If the driver is not sure about the equipment condition, the driver has an obligation to inform management of his inspection and observations, and have the equipment professionally inspected, and if necessary, repaired. This would be evidenced by a mechanic’s signature on the Driver’s Vehicle Inspection Report (DVIR), per FMCSA regulations. All companies and carriers and drivers regulated by U.S. DOT are bound by FMCSA regulations. Criminal charges can be brought against drivers pulling a trailer that breaks free or becomes detached. Never assume a new driver knows how to drop and hook. This aspect of driving is not on the CDL test and therefore is not always practiced. It is possible to have a CDL driver who has never dropped or hooked a trailer in his life. This “tractor” in a CDL school has no fifth wheel. Drivers must visually inspect the jaws/kingpin each time before they set out. Drivers must visually inspect the jaws/kingpin each time they leave the truck and trailer unattended. 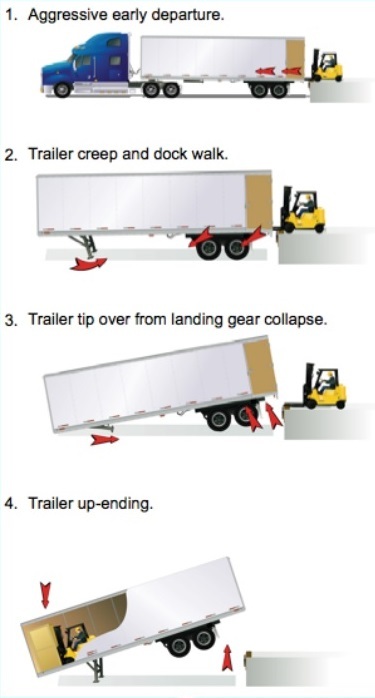 Drivers must preform trailer hook-up procedures according to accepted safety practices or manufacturer’s guidelines including: setting proper lineups and heights, doing several pull tests, visual inspections, brake tests, checking to ensure the 5th wheel is free of ice, snow, excessive grease or any other debris, etc. Management has a duty to be knowledgeable on safety policies and FMCSA regulations. Management has a duty to enforce safety policies and FMCSA regulations. Cold weather can affect hook-ups. The locking mechanism may need extra time to work in very cold conditions. Proper uncoupling procedures are important as well, and uncoupling should be done in mind with making the hook-up as safe and as easy as possible. Brake Safety Week is an annual nationwide enforcement program focused on improvement of commercial vehicle brake safety throughout North America. National Brake Safety Week, starts Sunday September 6th and runs through Sept. 12. Antilock braking systems (ABS) malfunction indicator lamps also are checked. 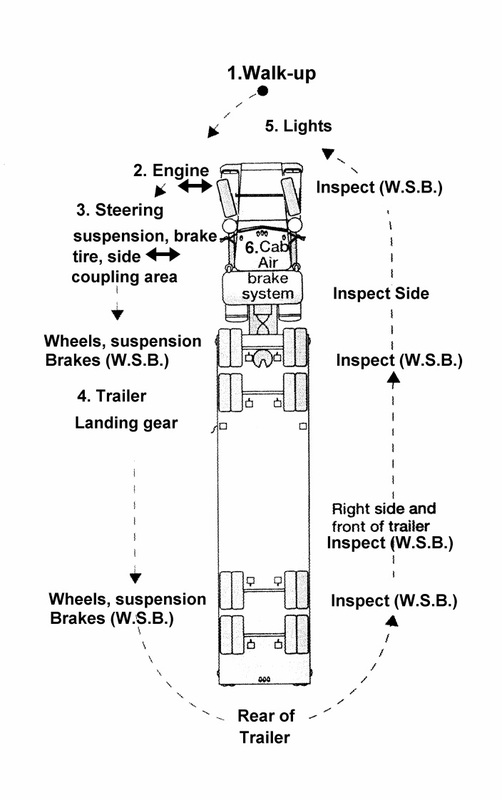 Inspectors will inspect brake components and measure the pushrod stroke when appropriate. Defective or out-of-adjustment brakes will result in the vehicle being placed out of service. Of the vehicles inspected, the Out-of-Service (OOS) rate for all brake-related violations conducted in North America was 16.2 percent, compared with 13.5 percent for the 2013 event. The OOS rate for brake adjustment rose to 10.4 percent from 9.0 percent in 2013. The OOS rate for brake components was 9.3 percent, up from 7.1 percent in 2013. Note: All brakes and equipment need to be 100% (zero defects, zero mechanical faults) every time a commercial motor vehicle leaves the yard. That is the standard under Federal Motor Carrier Safety Regulations. Most, do, meet that standard. One of the most problematic areas of DOT compliance, next to hours of service and drug and alcohol testing, are driver applications (Part 391.21). Driver applications may be audited by state and federal agencies and surveyed by insurance companies. 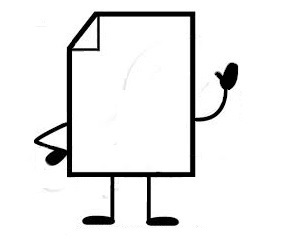 Missing information, missing pages, or blank lines can lead to DOT write-ups, fines, and a request (more like an order) from the DOT to fix the mess. 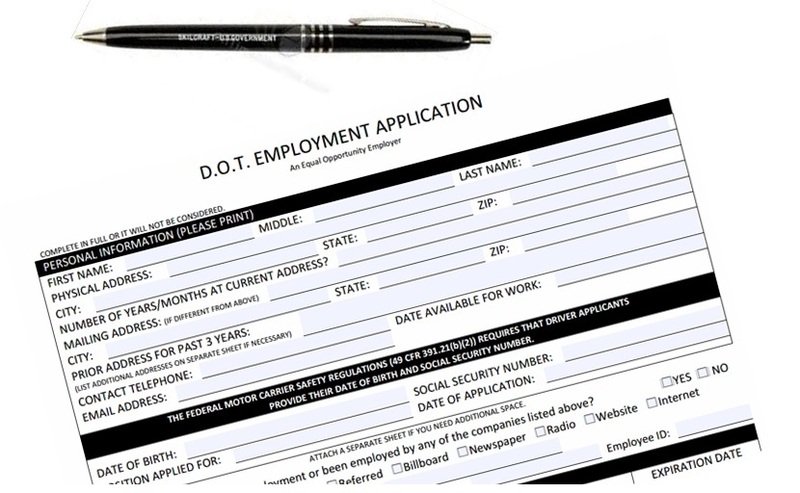 Here are some common DOT “application for employment” error areas to avoid. • Has the applicant listed his/her address for at least the last three years? • Does it show an out-of-state address? If yes— then this means that the carrier needs to get the out-of-state Motor Vehicle Record (MVR), for each state listed. • Has the applicant listed at least 3 years of past employment, if new to driving as a job, or if the driver has obtained a recent CDL? • Has the applicant listed at least 10 years of employment if he or she had a CDL over 3 years ago? Has the applicant explained any gaps in employment in excess of one month? 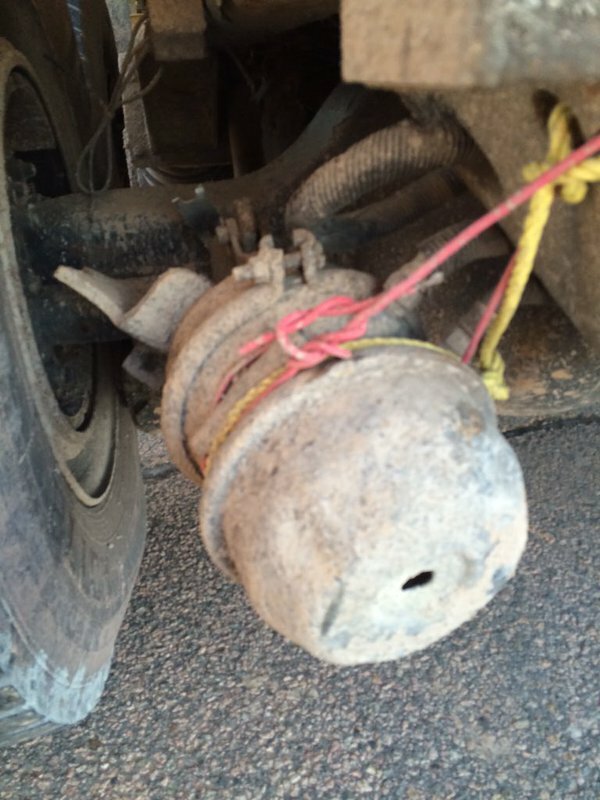 » Was this job subject to Federal Motor Carrier Safety Regulations? » Were you subject to drug and alcohol testing under DOT rules? Note: These questions apply to both interstate and intrastate drivers. • Has the applicant listed a date of birth? » Have you ever been denied a license, permit or privilege to operate a motor vehicle? » Has any license, permit or privilege ever been suspended or revoked? If the answer to either of the above questions is yes, has the applicant given details? Has the applicant SIGNED and DATED the application? Was the application completed by the applicant? The applicant, not a friend or family member, must fill out the application— in his own handwriting. Are the Organization’s/Company’s Name and Address on the application?? The DOT driver application is an important document that forms the basis of the background investigation of the driver. Check your driver applications for these common errors. Don’t accept improperly filled out applications. Applicants should be aware that improperly filled out applications potentially can lead to federal charges. Thank you for reading this. Have a safe day. If you find this helpful, please pass this along. Somebody, usually from a state DOT agency, or occasionally from the U.S. DOT wants to look at some or all of your records. 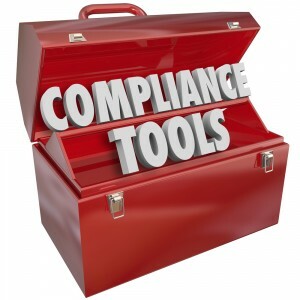 In fact, there are over 60 (sixty) regulating U.S. government agencies that issue compliance regulations. Insurance companies also may review your policies, procedures, and work-safety files. Don’t panic. The best way to approach any audit is by having the proper mindset. The established set of attitudes held by someone. A fixed mental attitude or disposition that predetermines a person’s responses to and interpretations of situations. The thought processes characteristic of an individual or group: ethos, mentality, mind, psyche, psychology. What are a few things that should be kept in mind during a DOT audit? Here are a few suggestions. 1.) 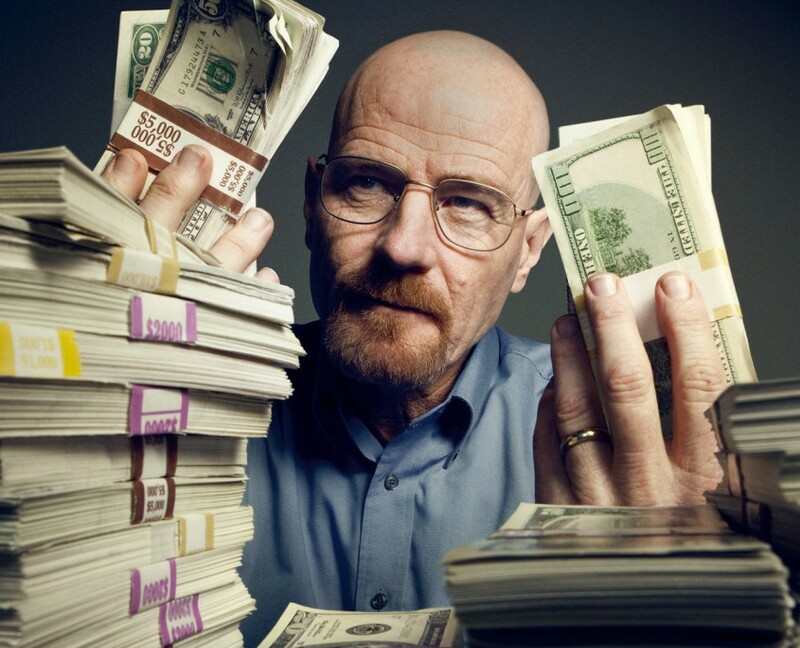 Even the best get audited. 2.) Keep everyone informed of the upcoming audit. If not informed, staff might assume something is wrong. 3.) The auditor is there to do his or her job; help them to help you. 4.) The key to audit success is preparation. 5.) Prepare on a daily basis, not the day before the audit. 6.) 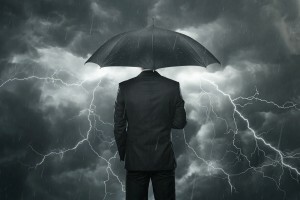 If you are not prepared, things start to happen: control of the situation rapidly shifts to the auditor, turning the audit into an emotional event. 7.) If you are not prepared, you may not have necessary documents ready, or are ready to supply unnecessary documents, overloading the auditor. • An accident register recording all accidents and incidents, including non-DOT incidents. • Providing three months of records, when only one month was asked for. 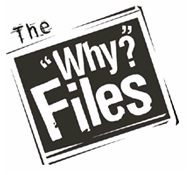 • Accident files with too much paperwork or details. • Driver qualification files with other paperwork of a personal nature or documentation not required by the auditor. b. Tip: Hand over only what was asked for: nothing more, nothing less. 8.) Conduct a “re-audit” as you are audited: keep a list of all documentation provided. 9.) A key component of DOT audit preparation is to know the Federal Motor Carrier Safety Regulations (including Hazardous Materials Regulations, if applicable). Know your rights. Know your duties and responsibilities. 10.) Nobody is perfect. Nobody is expected to be perfect. Texting or using a hand held mobile telephone while operating a CMV is illegal and considered a serious violation. Very serious. 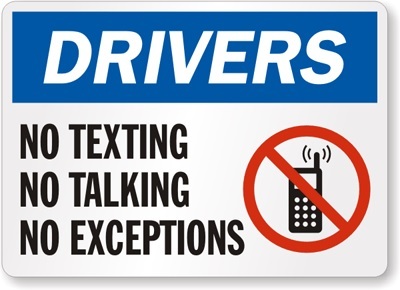 Texting while driving can result in driver disqualification. Penalties range from a $2,750 fine for drivers and up to an $11,000 fine for employers. A hands-free mobile phone is acceptable. For example, the Satechi BT Button Series makes your smart phone accessible with a single press of a button. The button is 1.375 inch in diameter so it can be mounted on the dash or a key chain. The button can be used to activate Siri or S Voice for hands-free operation. While a hands-free mobile phone is acceptable, distraction.gov reminds us that studies show headset cell phone use is not substantially safer than hand-held use. One of the most common DOT violations are lighting defects or faults. While the technology has improved, the problem hasn’t gone away. A bad turn signal is an automatic Out-Of-Service (OOS) violation. What to do to avoid lighting problems? The electrical system, like any other system, needs proper care and maintenance. This means having a preventative maintenance system in place, properly documenting inspections and maintenance, and focusing on proactive, not reactive, measures, as in replacing lamps or bulbs at the first signs of corrosion, not when they already don’t work anymore. Tip 1. Don’t start the engine with the lights on. Starting the engine with the lights on creates a draw on the electrical system that can burn out bulbs or cut bulb-life in half. Shut your lights off before engaging the starter or jump-starting the vehicle. Tip 2. Spec replacement lamps properly. A bulb or lamp is a bulb or lamp . . . right? Not every time. Be extra careful here. Make sure the correct lamp or bulb is going into the correct socket. Do not attempt to “upgrade” the lighting system by replacing, for example, a Halogen bulb with a high intensity discharge (HID) bulb. Even if the bulbs look alike, fit in the same headlamp, have the same wattage rating and seem to be completely interchangeable, switching the bulbs could result in an “optical mismatch,” bad lighting results, and may even be illegal. The beam aim and pattern should not change when a bulb is replaced. This can happen if an improper bulb or a low quality replacement bulb is installed. A cheap or improper bulb could result in glare for opposing drivers and/or be illegal. Ensure the bulbs or lenses are marked “DOT,” if *required. Headlamp bulbs are sometimes checked for the required “DOT” markings as part of a DOT vehicle inspection program. Tip 3. Don’t directly touch the bulbs/lamps during installation. Fingertips contain oils which can burn onto the bulb. Protect the lamps/bulbs from contamination during installation. This will help extend the bulb’s service life. Tip 4. Upgrade to LED stop, turn and tail lights. LED lights have a longer life than filament bulbs and, because there is no filament, light up quicker. Use of LEDs could result in a higher level of safety performance and much longer service life cycles. Tip 5. Use dielectric grease on the pigtail and/or other connections. Dielectric grease helps to keep moisture, road chemicals, and resulting corrosion out of the electrical connections, ECM connectors, or connections. 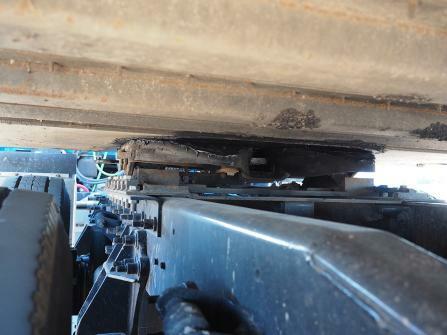 Corrosion is one of the major causes of truck light or electrical failures. Lighting is one of the top areas of vehicle inspection violations. But you can proactively keep your lighting system in good working order with a preventative maintenance program, proper spec’ing of replacement parts, and following some of the above installation tips. 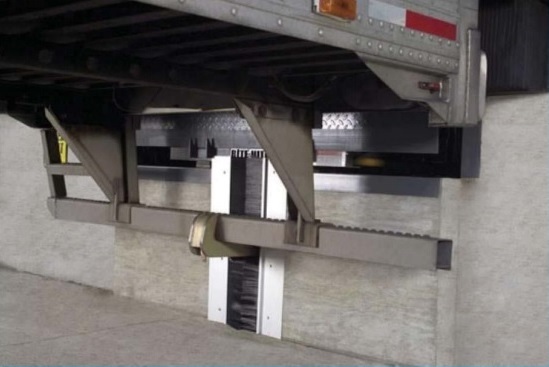 This will result in fewer roadside inspections, less downtime, and best of all, a higher level of safety performance. To learn more, see CMV Safety Inspection and Load Securement. Q. Can a Roadside Inspector conduct an inspection after a collision? How is this fair, if the vehicle has been mashed up? A. A commercial vehicle involved in a crash can be given a Level I North American Standard Inspection (Safety Inspection) covering: driver’s license, medical examiner’s certificate (if required), and medical waiver, if applicable, alcohol and drugs, driver’s record of duty status as required, hours of service, seat belt, vehicle inspection report, and critical items as the brake system, coupling devices, exhaust system, frame, fuel system, turn signals, brake lamps, tail lamps, head lamps, lamps on projecting loads, safe loading, steering mechanism, suspension, tires, van and open-top trailer bodies, wheels and rims, windshield wipers, emergency exits on buses, and HM requirements, as applicable. If some of the parts and accessories are damaged due to the crash, the officer may document any defects that need to be repaired before the vehicle can go back on the road. If the defects were the result of the collision, then no CSA points for the defects should be assessed against the carrier. Any post-crash vehicle damage to parts or accessories due to a collision should not result in CSA points. Check your CSA scores on your Crash Indicator BASIC at least thirty to forty-five days after the collision. If CSA points were assessed against your organization in error, they can be challenged through the DOT’s DataQs system.